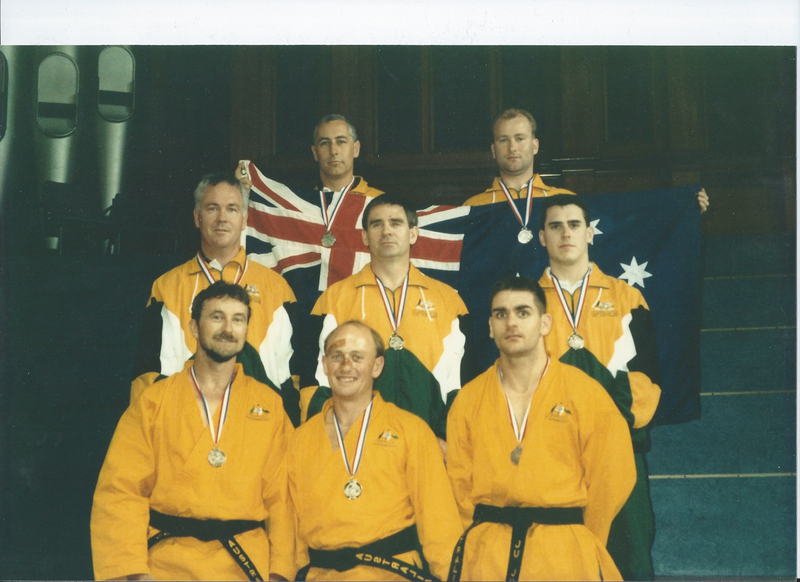 Australian medalists at the Sixth World Jujutsu Championships held in Auckland, New Zealand in October 1995. I am in the back row at the left. This entry was posted in Jujutsu and tagged Colin Mathers, jujutsu by colinmathers. Bookmark the permalink.